What a fantastic day here at Okehampton! 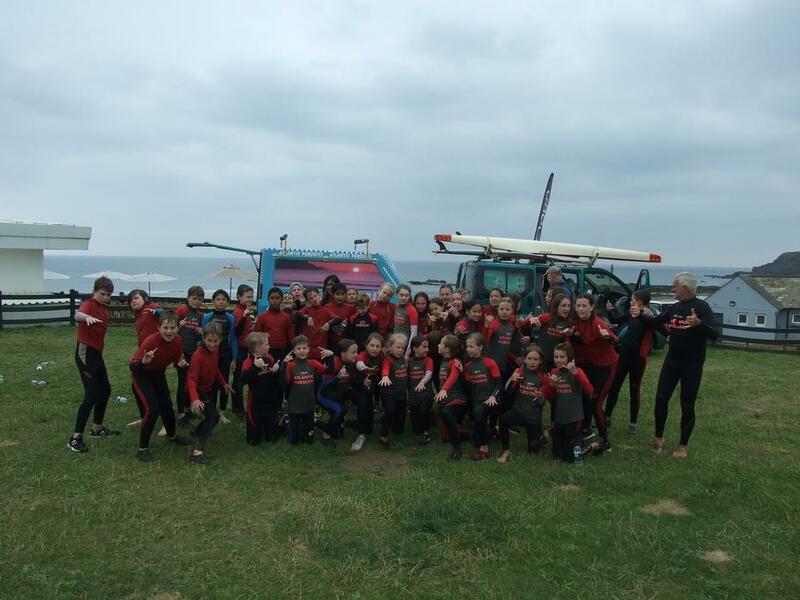 The activities have been brilliant and it has been great to see the smiles on faces and watch the tremendous levels of perseverance being demonstrated on surfboards, kayaks and rafts. 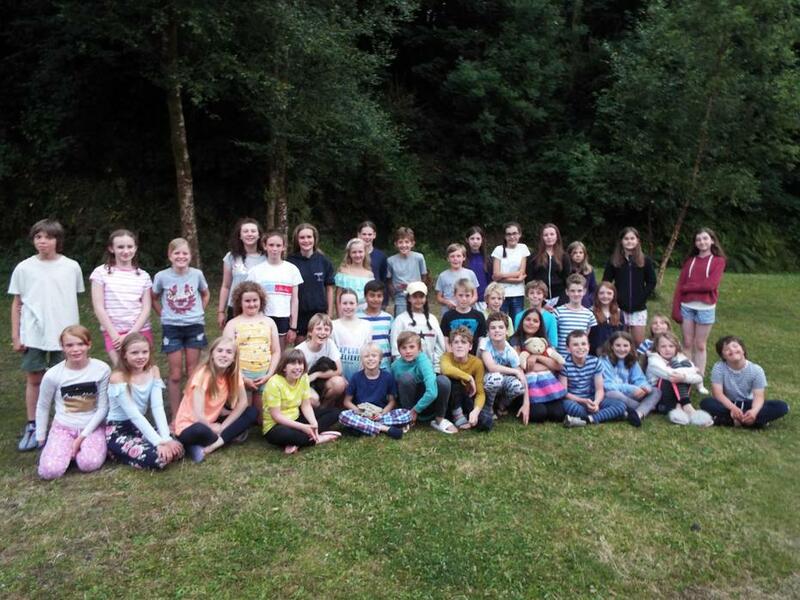 Everyone is having a fabulous time here at Okehampton!